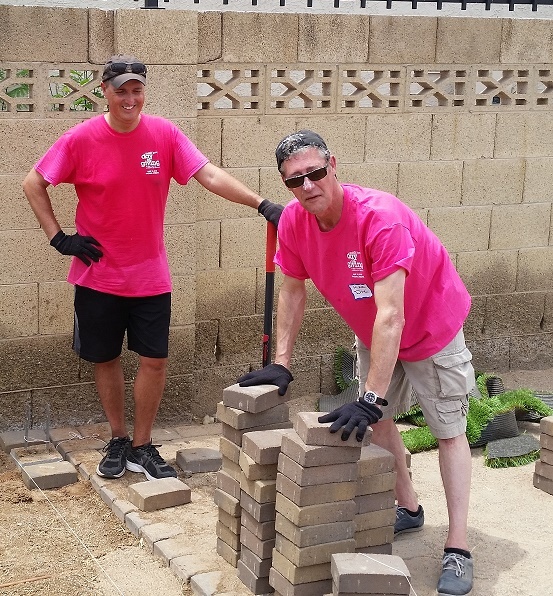 This past summer, RER attended the American Power Providers Association National Conference in Phoenix, AZ, where we participated in their annualDay of Giving. Each year, the National Conference kicks off the week with the Public Power Day of Giving, where conference participants can donate a day to volunteer with local service organizations. In addition to engaging in a day of meaningful volunteer activities, participants get to spend the day meeting other members of the national public power community. 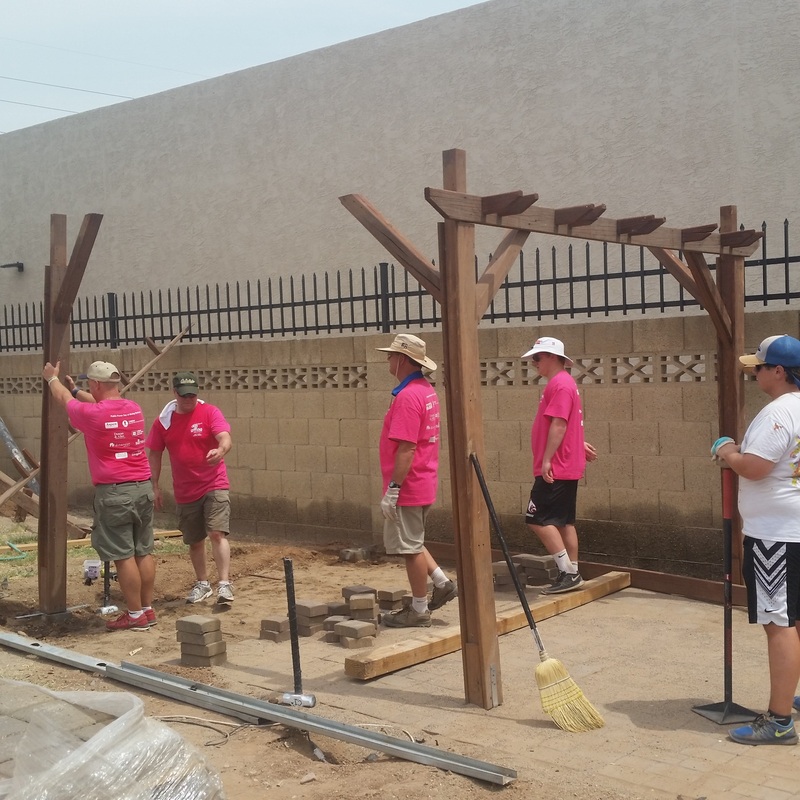 The group in which RER participated helped to build a patio and pergola for the non-profit group Tumbleweed. 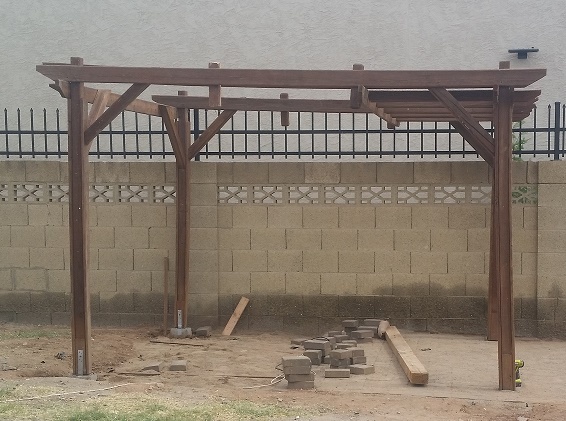 Tumbleweed offers resource centers and emergency housing to thousands of homeless, runaway, forgotten, and at-risk youth in Phoenix and Tempe, Arizona. 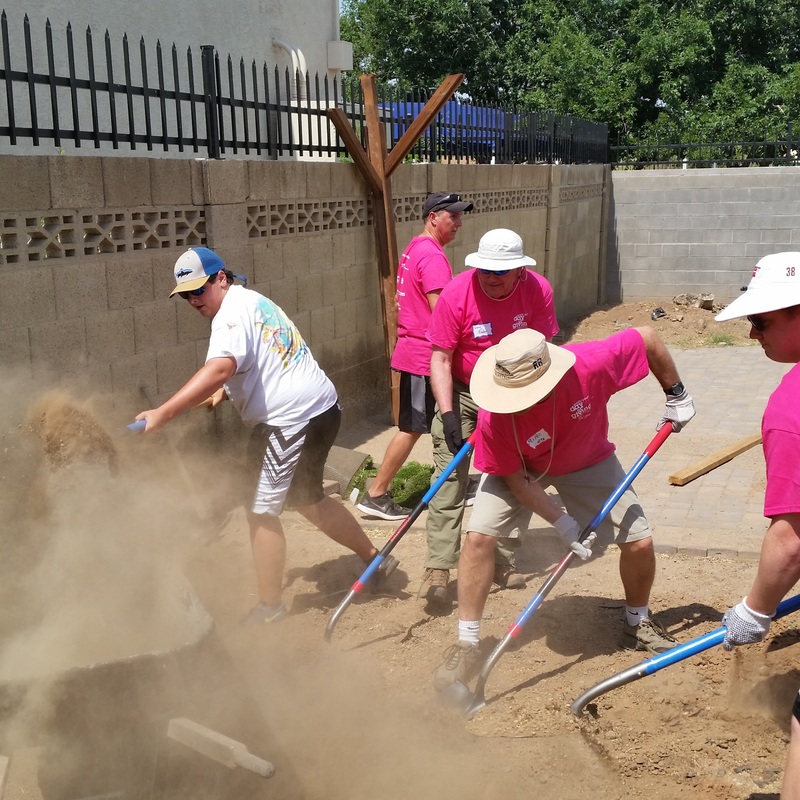 The small assistance we tried to provide and camaraderie we built (especially in the 105-degree heat) will hopefully have a lasting impact long after the conference is over.